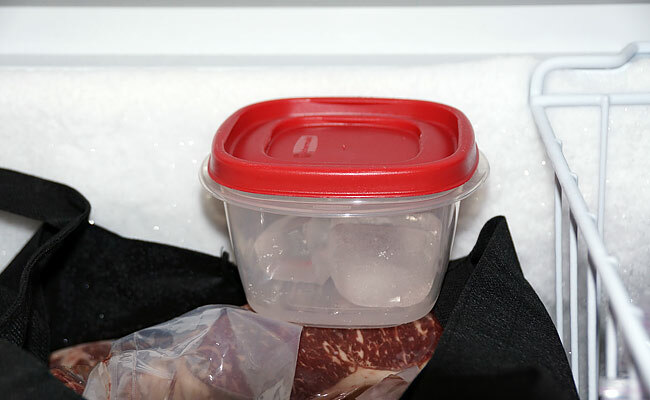 Freezer down time can be significantly extended by placing gallons of salt water in the freezer and having them frozen for such an emergency. Placing them in the bottom or in certain places… If the space is needed they can be pulled / replaced when space is sufficient to allow..
One can also store extra filtered water there… Salt water jugs will remain colder and harder longer than regular water…. giving you extra time to use the food or secure it into jars. 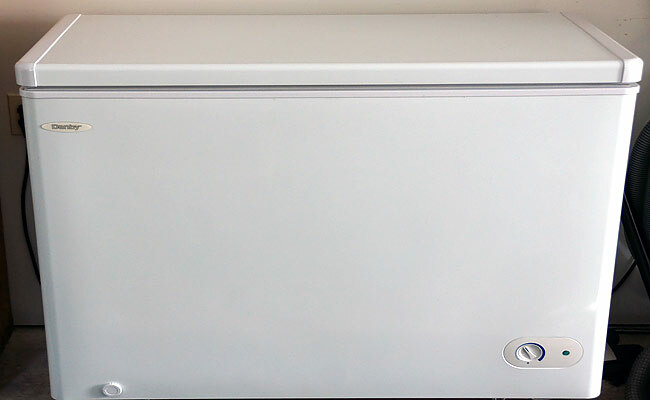 When used with the blankets, added insulation measures…could be significant. 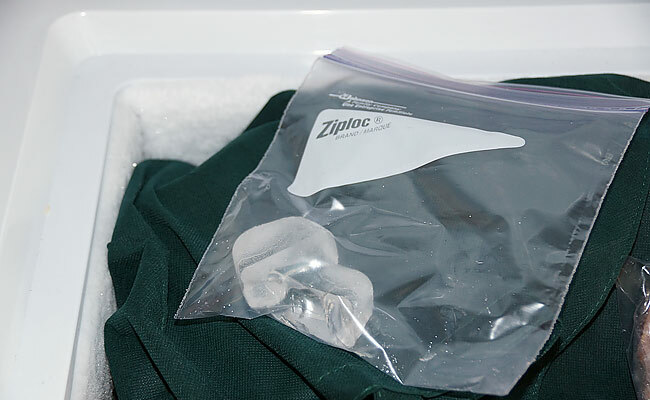 Freeze a sandwich container of water. Place a penny on top of the ice. 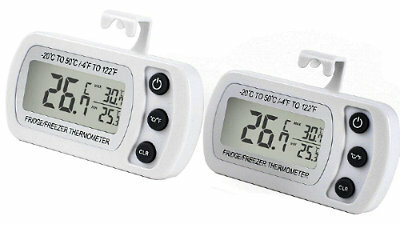 If the freezer gets warm, the ice will melt and the coin will sink. I use a clear amber pill bottle with a nickel on top of the ice.